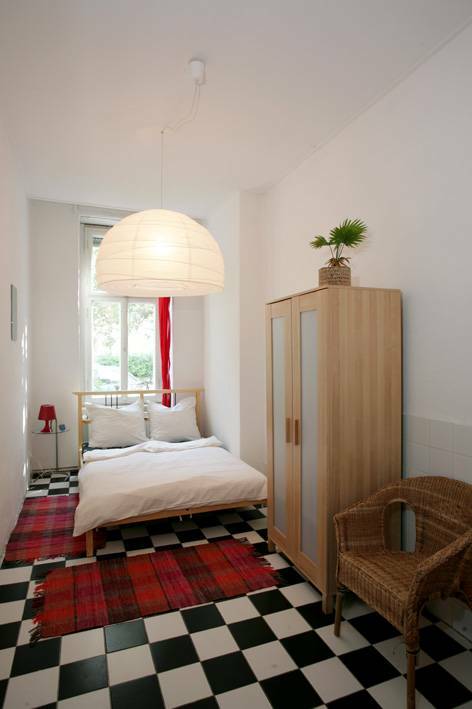 Right at the heart of one of the most exciting cities in Europe you will find the attractive little hostel, Backpacker Berlin, in the up and coming vibrant Fiedrichshain/ Kreuzberg district of the German capital. 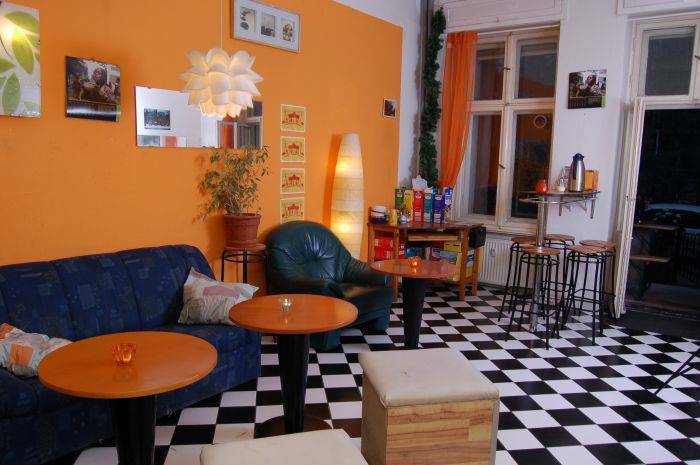 The hostel is situated in a listed building in former East Berlin, giving guests the peace they require whilst they are staying just a stones throw away from all the night life, pubs, clubs and cafes. 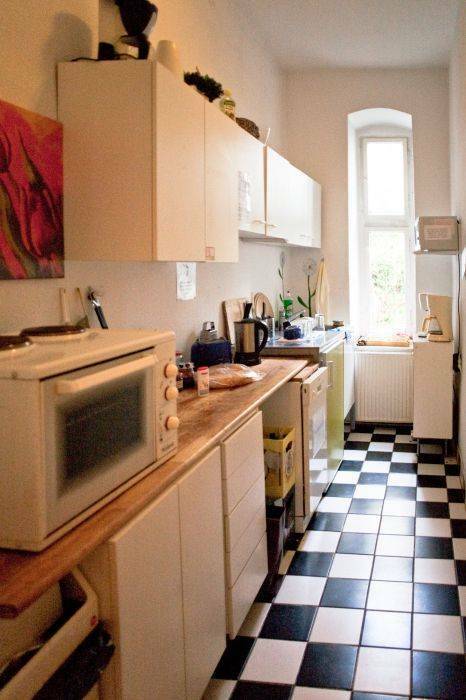 This is the ideal place to experience real Berlin, off the beaten tourist track with plenty of trendy new Berlin bars, cafes and culture in the area. All of the rooms have been carefully decorated in a fresh, modern style with bright colours and have plenty of natural light. The common room, which doubles up as a breakfast lounge, is a great place to relax or mingle with the other guests. 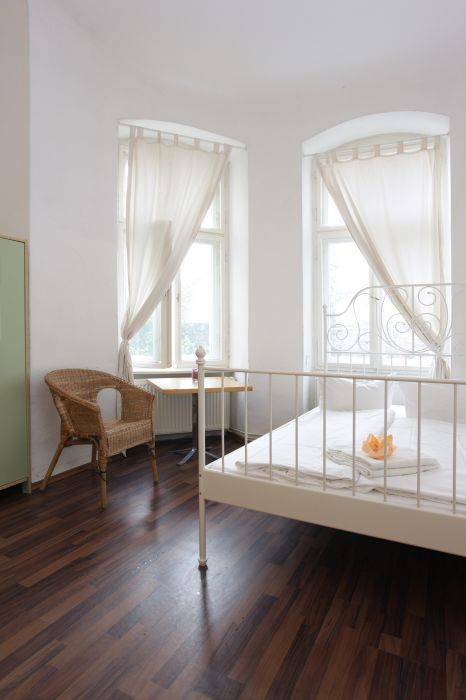 Comfortable accommodation for travellers on a budget. plaese cancel 24h before your arrival, otherwise the first night of your stay will be debited.Thank you. Payment is going to be completed on arrival. A 10€ Keydeposit is set to be returned at the check out. 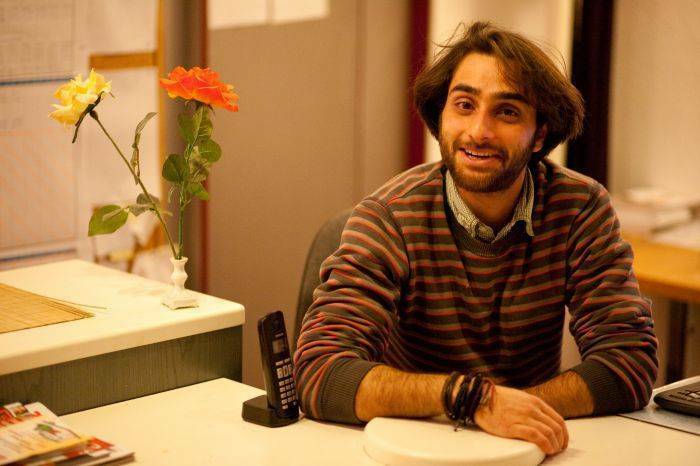 Plaese be aware that a two € fee is charged for every dorm bed reservation once per stay . Take the Airportbus TXL direction "S+U Alexanderplatz Bhf/Memhardstr." to station S Bhf. Beusselstr. There take train S 41 to Ostkreuz station. Get out of the station to SonntagStr. Walk along Sonntagsstraße upto Wühlichstraße, turn left and cross the street to turn into our street KNORRPROMENADE 10. Take S5, S75, S7 or S3 to "Ostkreuz" station. Get out of the station to Sonntag Str. Walk along Sonntagsstraße upto Wühlichstraße, turn left. Cross the street to turn into our street KNORRPROMENADE 10. Take S5, S75 or S7 to "Ostkreuz" station. Get out of the station to Sonntag Str. Walk along Sonntagsstraße upto Wühlichstraße, turn left. Cross the street to turn into our street KNORRPROMENADE 10.